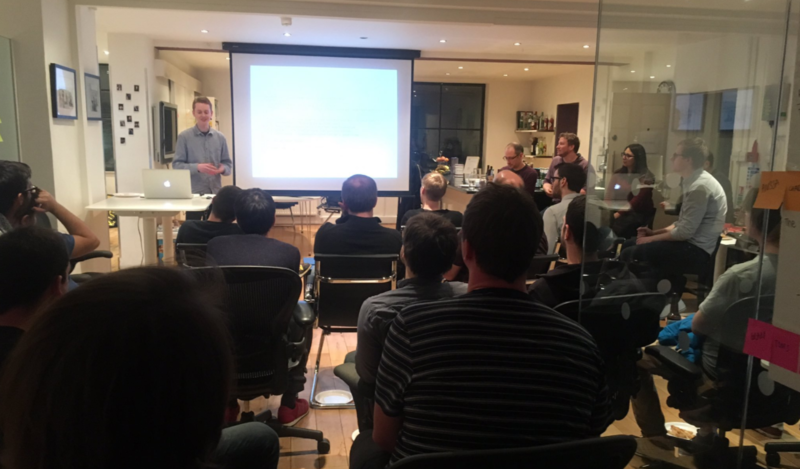 Join us on Thursday 11th May for next ‘Faster than Lightning’ session - our informal meetup where developers present and share small snippets of code or workflow tips for discussion. Faster than Lightning is a series of very short and informal talks (approximately three minutes each), based around a snippet of code that you find interesting and/or conversation-worthy. Each talk is then followed by a casual group discussion. The idea is about getting to know what other developers have been thinking about and doing, with code sharing as a talking point. (Please note: we will do our very, very best to allow everyone who submitted a snippet to present, but in order to keep the session within the allocated time, an 8pm finish, some attendees may have to leave if we carry over this time).